Variety is the spice of life! And with this thought and truth in mind I think being able to transform your every said item, whether like today its steak or its chicken, Salmon the list goes on makes your life so much better! 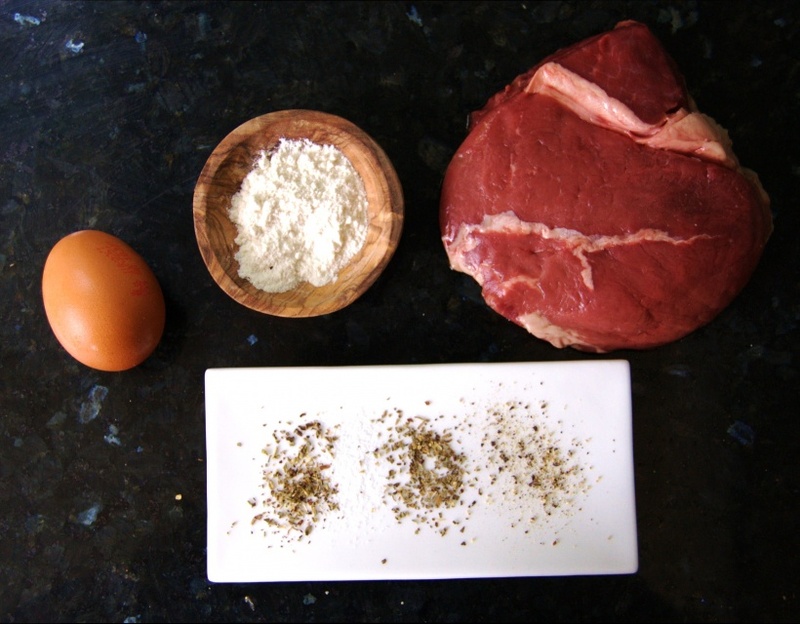 Making something exceptionally tasty is ALOT easier than you might think! 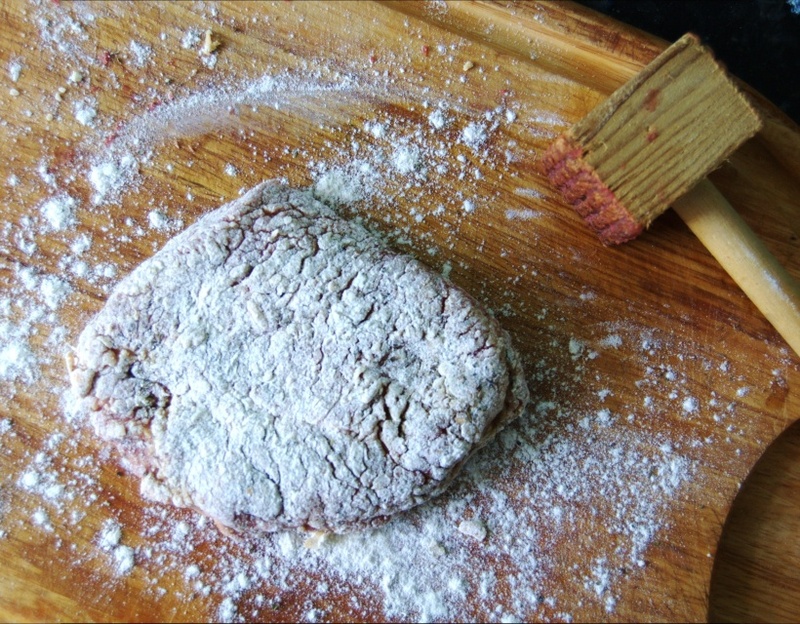 Today we’re making some gorgeous steak escalopes!! 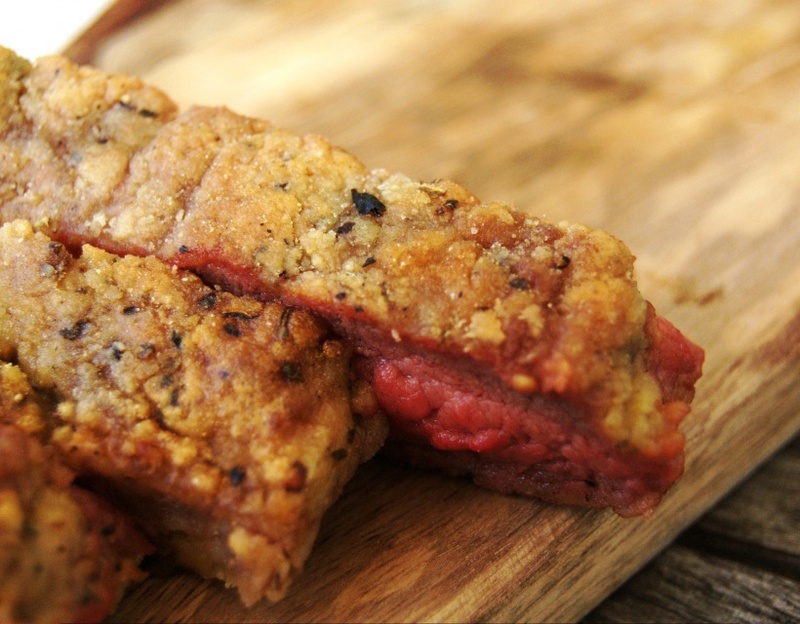 Tender & succulent meat coated in a crunchy, aromatic outer! Lay on a bed of fresh salad and BOOM you’re making summer special! AMAZING!! You can literally smell those Italian herbs filling you with eagerness to dig in! 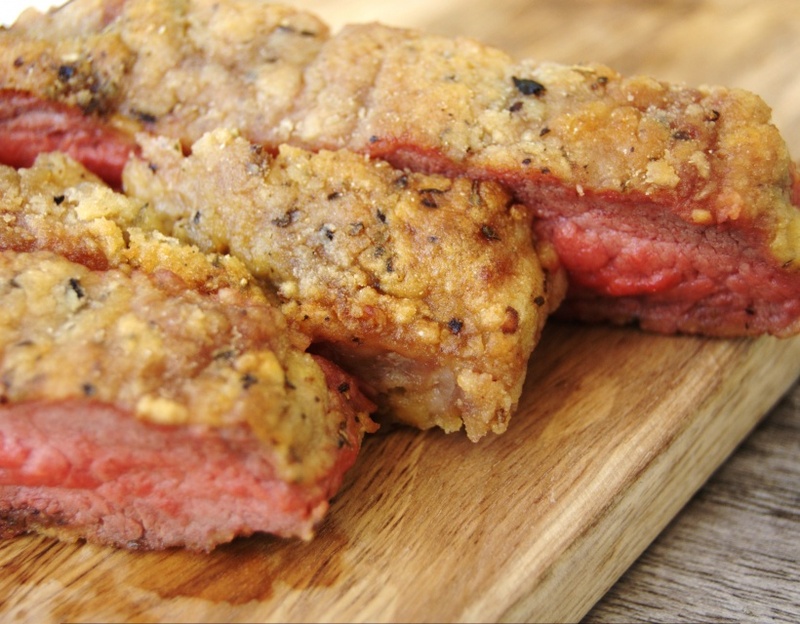 Mouth watering, you cut in and break away that crispy out to reveal a perfectly cooked juicy steak!